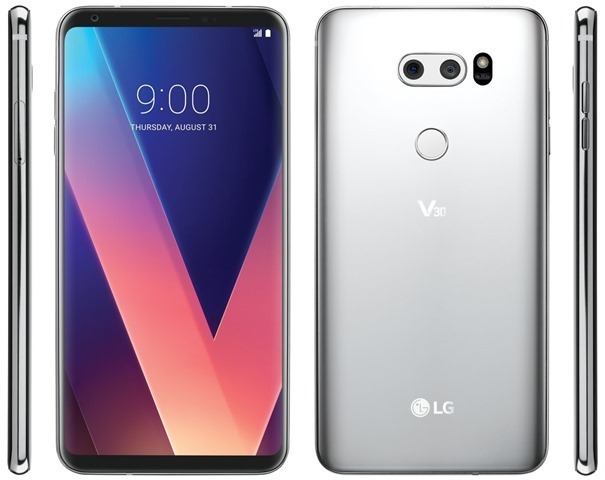 Evan Blass has leaked multiple press renders of the LG V30, ahead of today's launch. The phone is set to be unveiled at IFA 2017, in Berlin, later today. The phone’s launch date, August 31 (today’s date) can be seen on the homescreen. 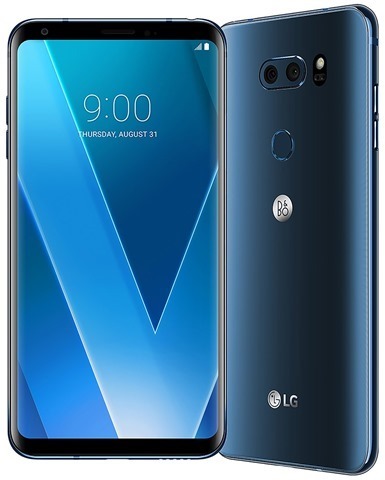 The LG V30 has dual rear cameras next to which is a vertically positioned LED Flash. The back panel on the phone features the fingerprint sensor, and two logos. One is the LG logo, while the other is the B&O logo, which stands for Bang & Olufsen, the Danish company which specializes in audio, such as the Hi-Fi Quad Dac which the phone has. The device is rumoured to be powered by a Qualcomm Snapdragon 835 processor, with 6GB of RAM. And here is the silver variant of the phone which was leaked earlier. 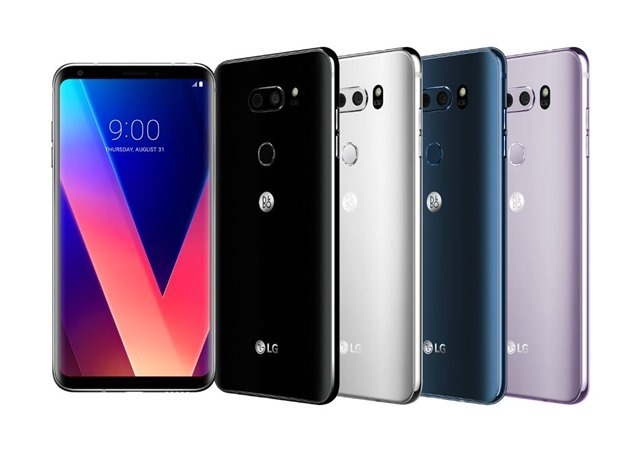 We will be posting an article after the LG V30 is officially launched. Stay tuned.